International superstar Armin van Buuren is currently tearing up fur nightclub, throwing down track after track of killer trance music. 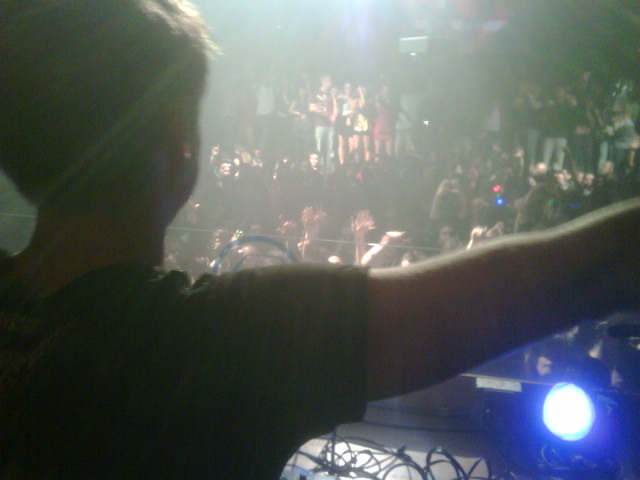 The crowd is screaming and throbbing, Armin is feeling it, jumping and shouting, firing up the already frenzied crowd! Its an intense night at Glow with the number one DJ in the world, three years running! If you’re not already here, get in the car and drive down RIGHT NOW!! This entry was posted in in Washington DC, Photography and tagged armin van buuren, asot, club glow, fur nightclub, live, washington dc by Mark Maskell. Bookmark the permalink.